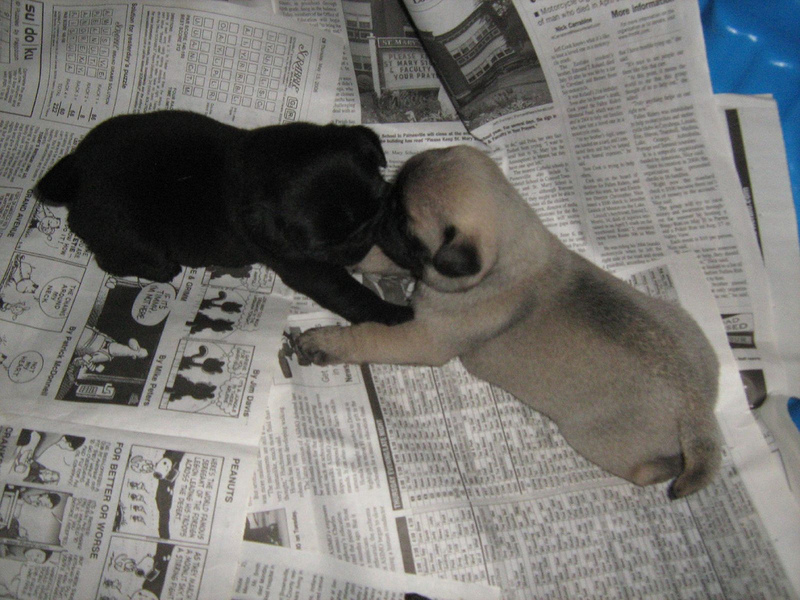 So Much Pug Puppy Love! We just can’t resist a cute puppy, but especially a pug puppy. 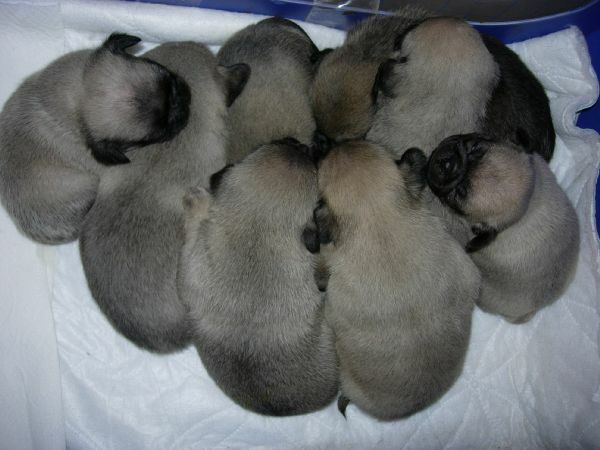 When we saw this adorable pile of eight pug puppies, we could hardly contain ourselves. So much concentrated cuteness!